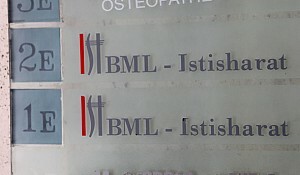 In the second quarter of 2017, BML Istisharat, a globally recognized core banking and insurance software provider based in Lebanon, signed two new major contracts, one with Peterhouse Securities-London and the other with Liberty International Bank Ltd-Abu Dhabi. Peterhouse Securities is a financial services company dedicated to the needs of growth oriented companies and Liberty International Bank Ltd is a subsidiary of Société Générale de Banque-Lebanon. The subsidiaries in Lebanon, Amman and Cyprus have been ICBS users for the last 23 years. 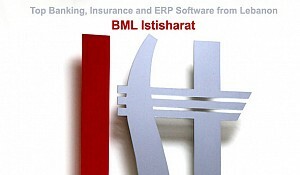 BML Istisharat software was deployed in Bahrain where Eskan Bank (Manama) went live using the ICBS modules, Central, Branch, Loans Management, Money Market, Interface with third party integration and payment services. 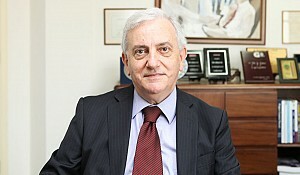 The subsidiaries in Lebanon, Amman and Cyprus have been ICBS users for the last 23 years. The Human Resources IMAD module has been improved and now includes new functions relating to the management of employee leave status. These functions include a parameterized workflow which allows any employee to request leave or to inquire about their time off and it allows their supervisors to accept or refuse these requests. 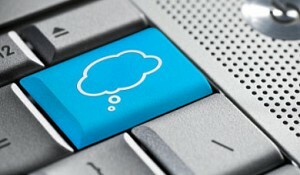 All stakeholders of within the company can inquire about the status of a request. It also generates reports and dashboards and uses ASP.Net as the development tool. 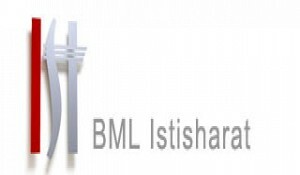 On May 6th, BML Istisharat sponsored the 9th Annual Dinner of Labora, an NGO that provides support and training to job seekers. Training was given to the Union Bank of Iraq - Baghdad by Mr Jihad Chaker on the use of ICBS modules of Loan Management, Letters of Guarantee, Import and Export Letters of Credit and KYC, FATCA, ACH/RTGS. Mr Chaker also gave training to the Al Qurtas Bank - Erbil as part of their ICBS implementation plan. 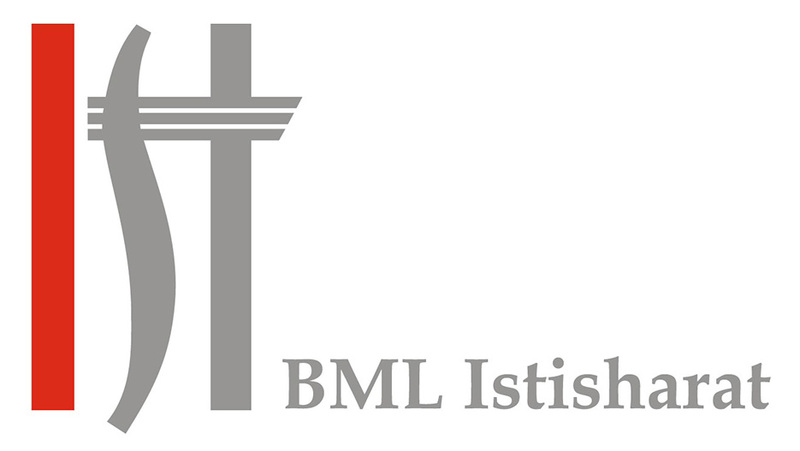 BML Istisharat is proud to welcome Serge Gharibian as a new programmer in the ERP Unit, having joined the company on 7th June. The company also welcomes the birth of two children, Elias Abou Haidar, son of Youssef Abou Haidar, Senior Project Leader of the ERP Unit, and Maria Haber, daughter of Muriel Daou Haber, Senior Supervisor of the Banking Unit.